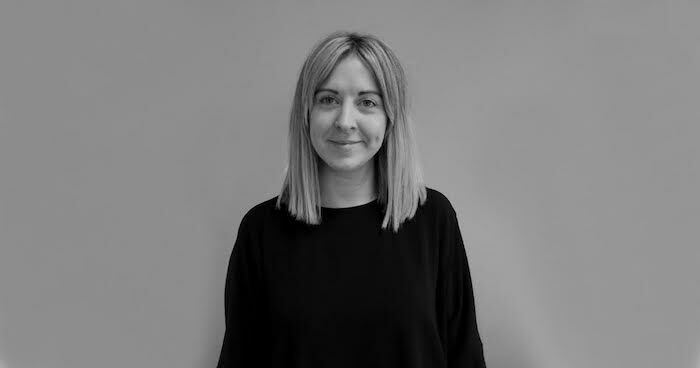 The Market Creative has appointed Nicki McNamee as an account manager, strengthening its 20-strong team in Manchester. Nicki will join the company’s account handling team. As part of her new role, she will work on Silentnight and Aggregate Industries as well as support internal marketing activity. Nicki launched her career in London at agencies such as Live & Breathe and Creo before moving in-house to work for technology conglomerate Cisco. She has experienced working across a range of global clients including Coca Cola, Johnson & Johnson and Birds Eye.